Essay: Buying Happiness — 5280 Magazine, 2018 — Millennials spend more money on self care than any other generation, but that doesn't mean the investment is paying off. An Orbiter's Obit — 5280 Magazine, 2017 — A brief obituary for NASA's Cassini spacecraft. Gimme One Good Reason — 5280 Magazine, 2017 — A by the numbers look at why Denver won the bid for the largest outdoor recreation expo show in the country. Living Large — 5280 Magazine, 2017 — A travel guide to properties by Colorado company Timbers Resorts. Ode to Shawarma — Hour Detroit Magazine, 2016 — Bucharest Grill's most popular wrap has earned a place in the pantheon of Detroit foods. Red, White, and Booze — Hour Detroit Magazine, 2016 — We asked five Detroit bartenders to craft us some election-themed cocktails. Branches on the Evolutionary Tee — Hour Detroit Magazine, 2016 — Born from a desire to change the city's image, the Detroit tee has grown into a fashionable summer essential. The Call of Iron County — Hour Detroit Magazine, 2015 — The pull of the Ironline Sled Dog Race help a southwest U.P. community gain traction as a winter destination. Life After Innocence — Hour Detroit Magazine, 2017 — Wrongly imprisoned for nearly 10 years, Davontae Sanford steers others away from a criminal justice system that failed him. Birth of a Legend — Hour Detroit Magazine, 2016 — Cutting to the core of Paul Bunyan's true Great Lakes origins. 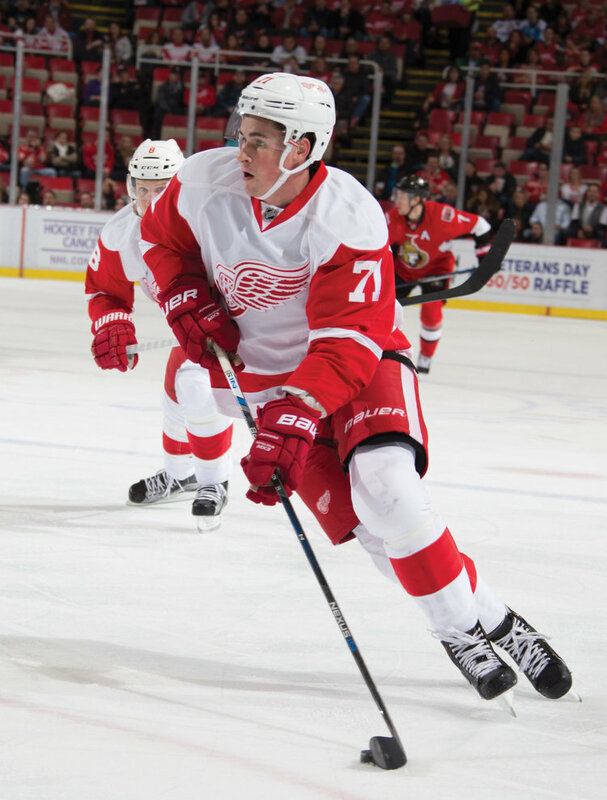 Hometown Hero — Hour Detroit Magazine, 2016 — How Dylan Larkin became the Detroit Red Wings' next great hope. Oneita the Magnificent — Hour Detroit Magazine, 2015 — Meet Oneita Jackson, Detroit's one-of-a-kind writer-turned cab driver. It Was a Very Good Year — Hour Detroit Magazine, 2015 — What ever happened to Champions Day, Detroit's celebration of its remarkable 1935-36 year in sports? Life in the Cadaver Lab — Hour Detroit Magazine, 2015 — For future doctors, Wayne State University's body bequest program isn't all about death — it's about the science of healing. Detroit Rides! 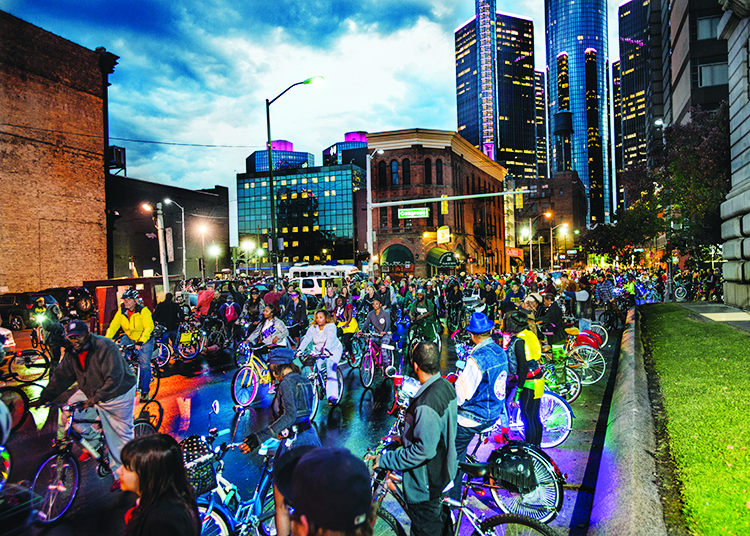 — Hour Detroit Magazine, 2015 — A package of stories on Detroit's bike culture.